Founded in 2000, the Taipei Tango Association is the first promoter of argentine tango in Taiwan. We expertise in tango dance and culture, we offer tango classes of all levels and organize milongas (tango parties) every Wednesday and Saturday night. Our goal is to reproduce the genuine tango of the Golden Ages of Buenos Aires that includes music, dance and culture. 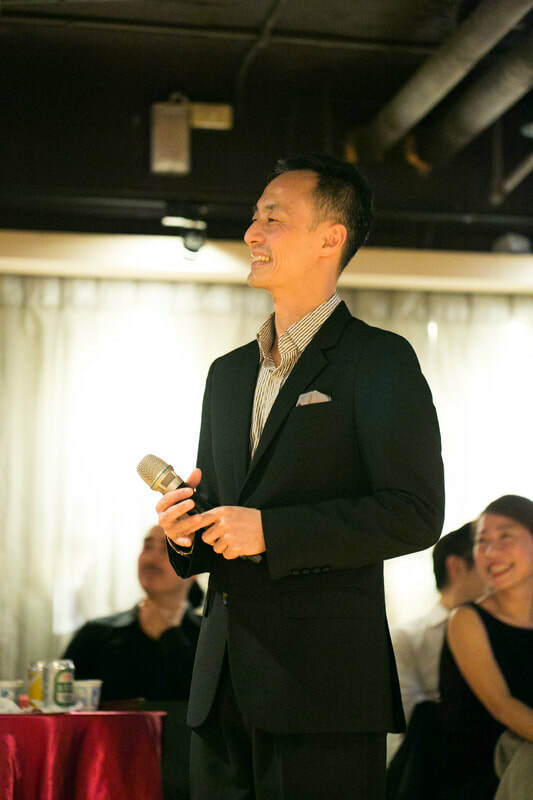 Our Taipei Tango Festival since 2003 is the first of its kind in Eastern Asia and has become the raw model for similar events in the major Asian cities, and Tanguisimo Tango Space since 2008 is the first multi-functional tango venue in Taiwan.